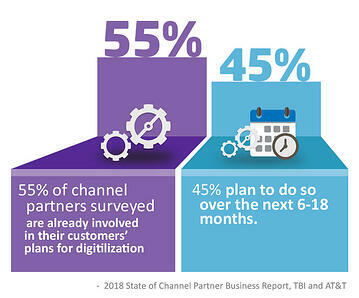 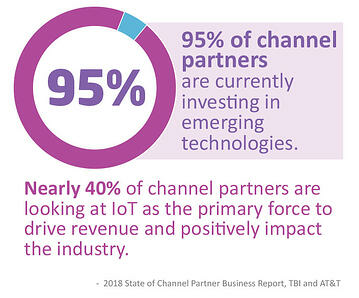 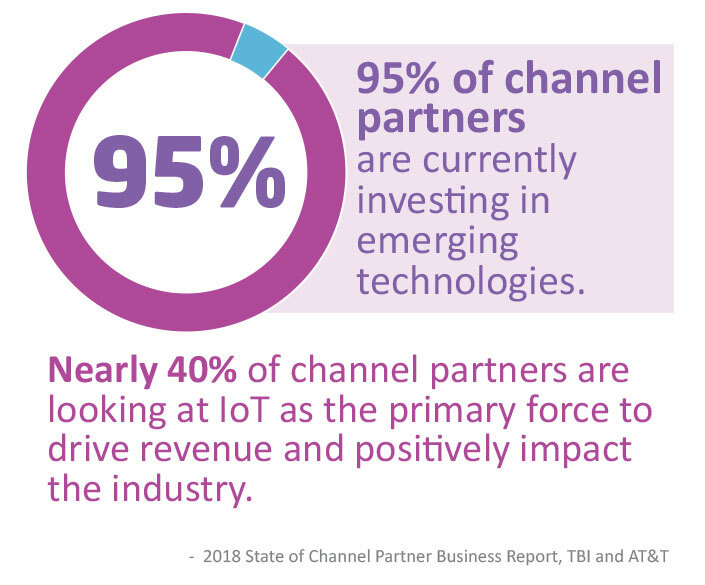 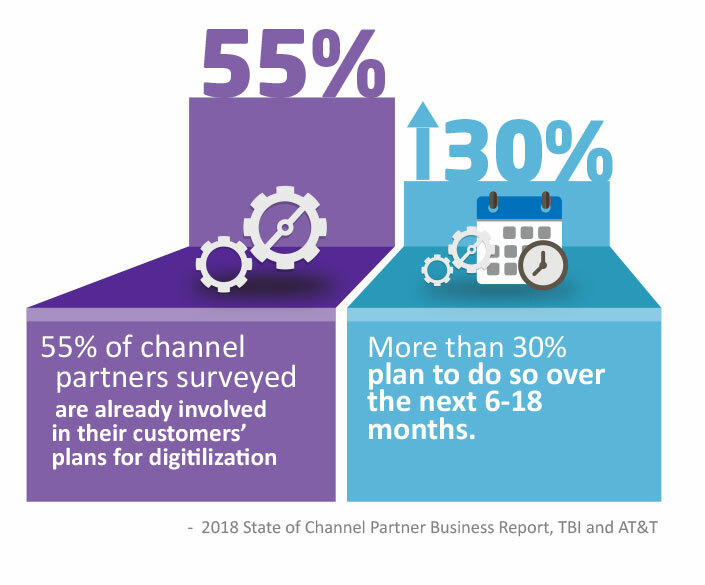 TBI and AT&T commissioned Channel Futures to report on over 100 channel partners for insight on latest industry trends, plans for future investments, consumer behavior and challenges. 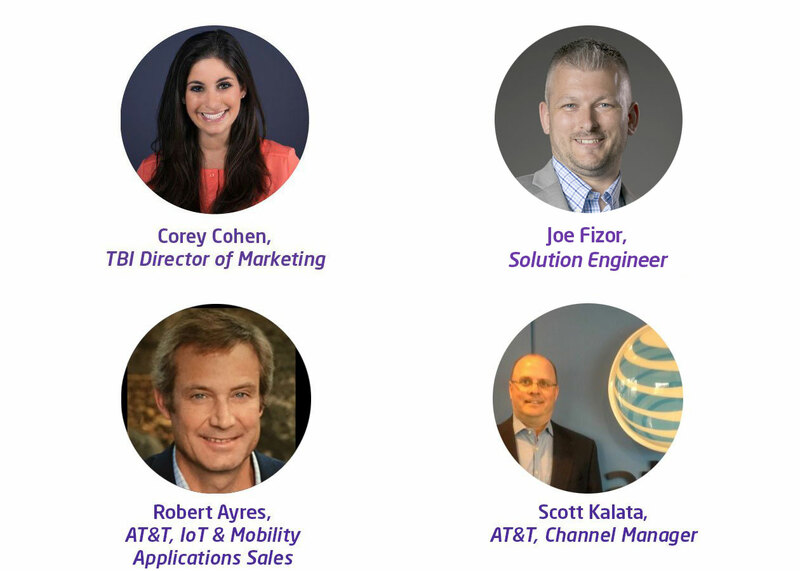 Join our second webinar of the series, Monetizing Mobility and IoT in the Channel. 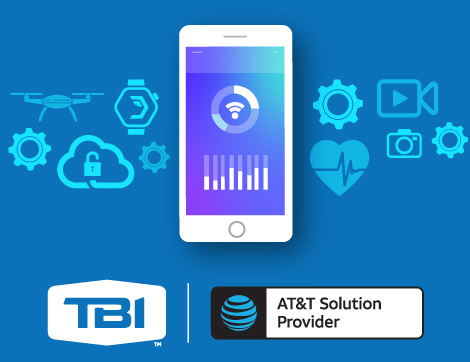 Log-in Link: This will be emailed to you in advance of the webinar.